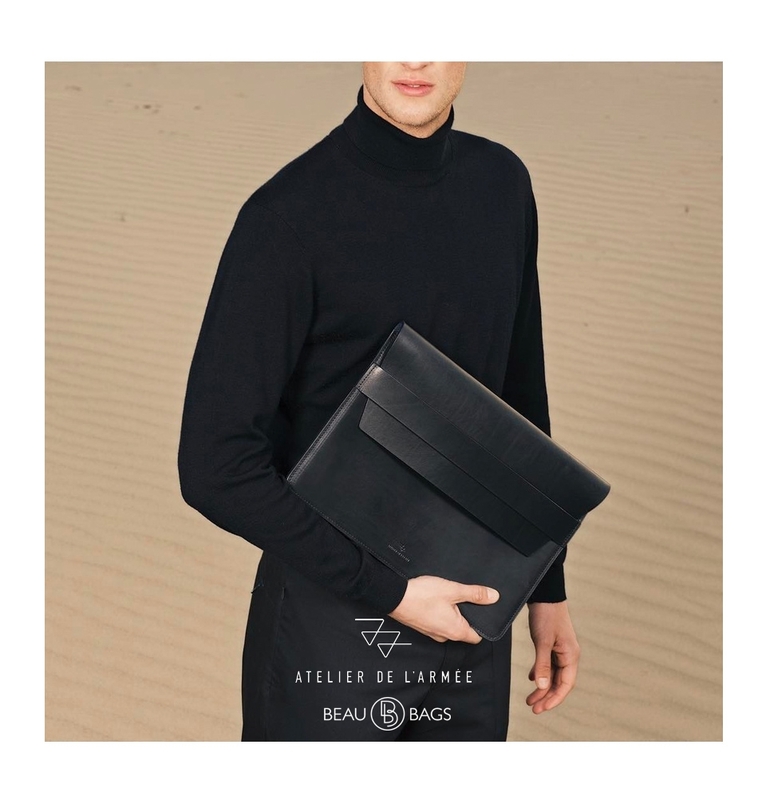 Atelier de l'Armée 13" Laptop Sleeve Black, made for who likes to travel in style. 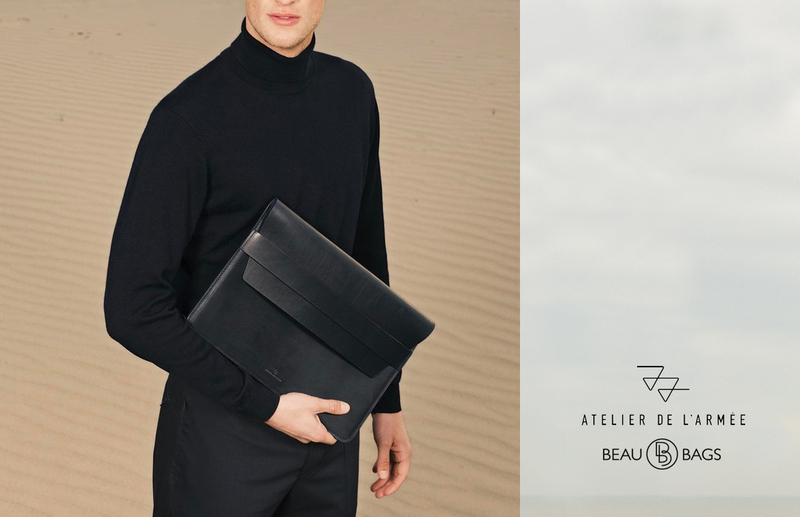 This laptop sleeve is made out of thick vegetable tanned full grain cowhide leather and is iron-branded. 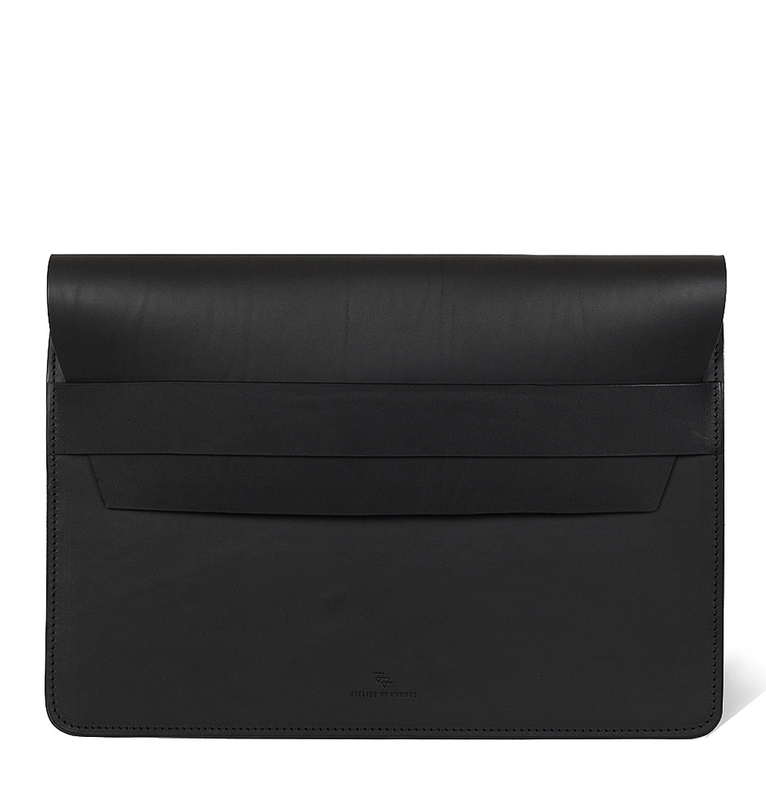 It can be used for a 13" inch laptop or as a document holder. 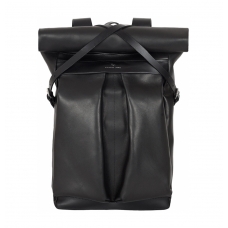 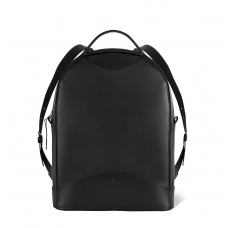 It closes by an leather strap, build to resist and strong enough to protect your laptop. 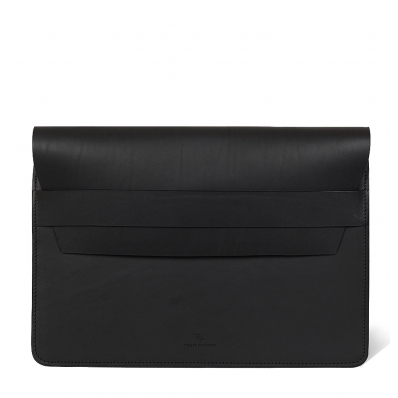 This laptop sleeve is made out of thick vegetable tanned full grain cowhide leather and is iron-branded. 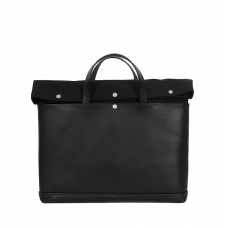 It can be used for a 13" inch laptop or as a document holder. 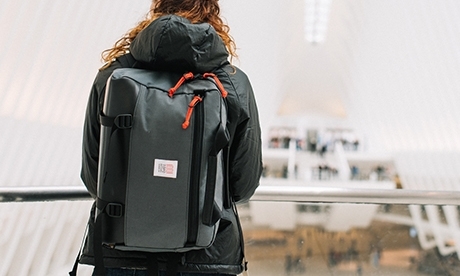 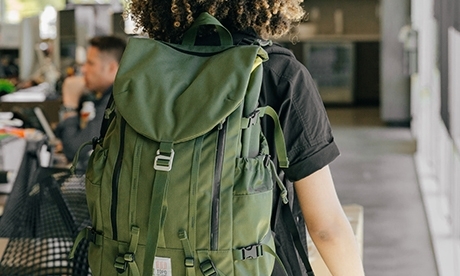 It closes by an elastic strap, build to resist and strong enough to protect your laptop. 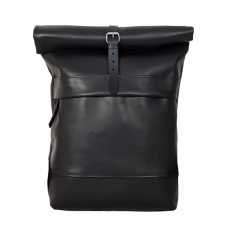 Made out of vegetable tanned full grain cowhide leather.